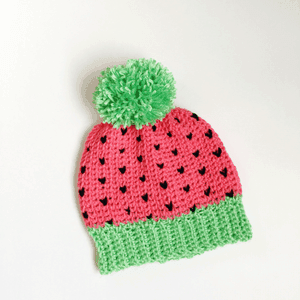 In this post, you will find the best crochet hats for kids that I have rounded up! 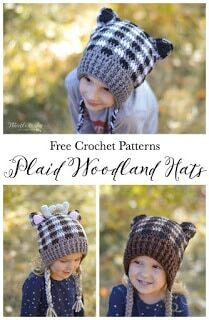 I love all of these hats and a lot of them have the free crochet pattern for multiple sizes. 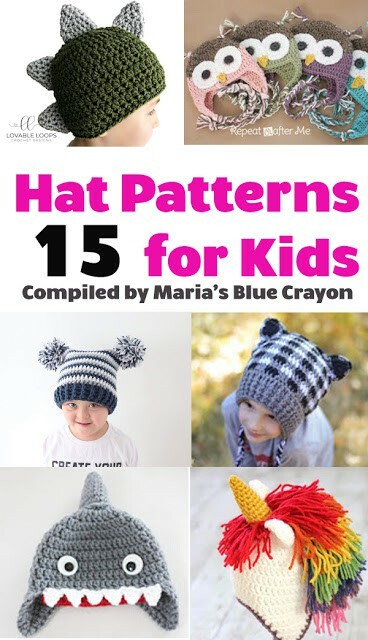 All of these crochet hat patterns for kids are free patterns – click on the pattern name or photo to access the pattern. Enjoy! 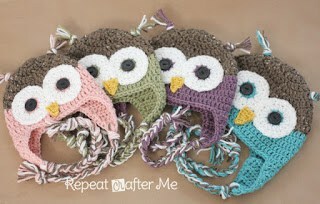 These crochet owl hats are a hoot! 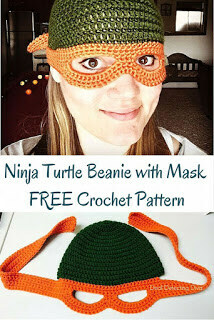 I made so many of these when I was selling my crochet items, everyone loved them and you can use so many color combinations! 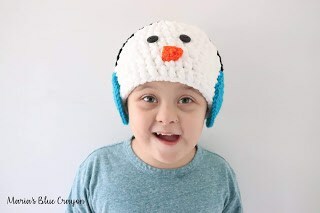 I love this snowman hat with the earmuffs! This pattern comes in ALL sizes newborn through adult so the whole family can have one! 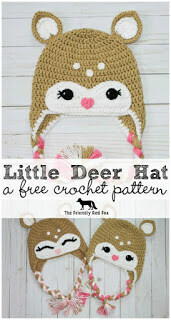 These crochet deer hats are just too adorable with two different face options. 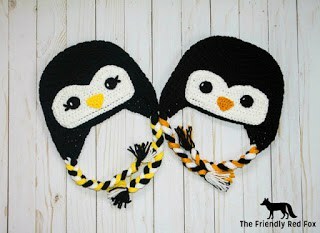 I love the plaid incorporated into these cute crochet animal hats! Kids will love these! Anyone else’s kiddos obsessed with the baby shark song?! This hat would be perfect! Unicorn lovers need this. The pattern comes in all sizes so everyone can join in on the fun! 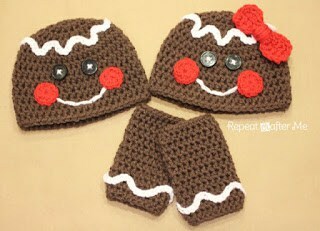 Cute little gingerbread boy and girl would be so cute for siblings! Make this for a girl or boy with the two different face options! 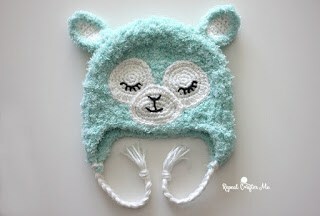 This hat is so creative and fun! 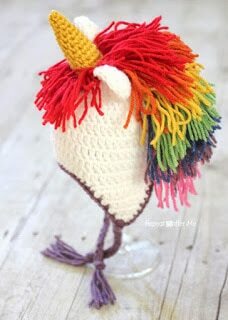 The yarn used for this llama hat is perfect! So cute and cuddly! Watermelon, anyone? I love the little heart shaped stitches that act as watermelon seeds! 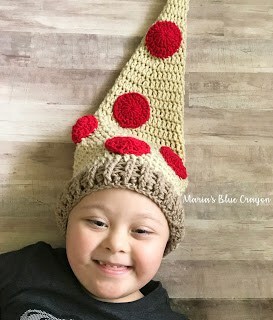 My son LOVES pizza and when he asked me to make him a pizza hat, I delivered! This hat comes in all sizes for the pizza lovers in your life. 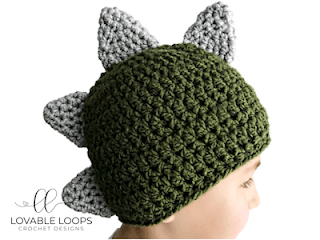 What little boy doesn’t want a dinosaur hat?! A simple hat with spikes – perfect! 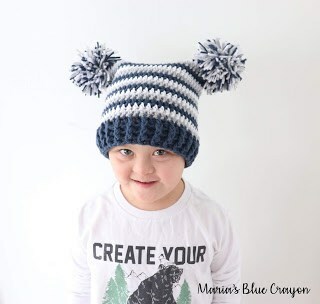 These pom pom crochet hats are so much fun to make and wear! The color possibilities are endless. This pattern comes in ALL sizes newborn through adult.